Take a look at our top Bristol venues to hire – whatever event you're planning we have the perfect Space for you! Start your search with our top picks for venue hire in the vibrant city of Bristol. Hire the Lounge at the Milk Thistle in Bristol, one of the city’s best cocktail bars to hire. 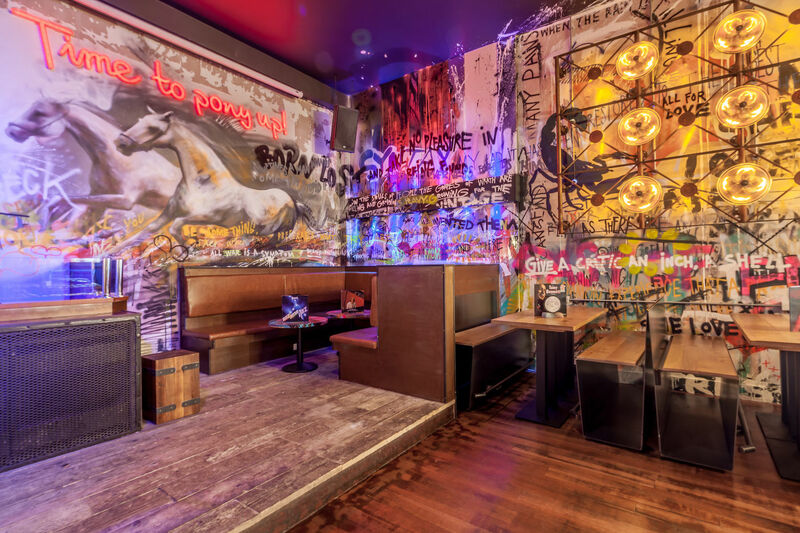 If you’re looking for a stylish venue hire with a good time guaranteed, look no further. Exclusively hire the Spoke & Stringer Cafe for your next function venue hire in Bristol. Exclusively hire the restaurant at the historic Clifton Lido for one of the most unique party venues Bristol has to offer. Hire the Lanson at Hotel du Vin & Bistro for your the best meeting rooms Bristol has to offer. Exclusively hire the main restaurant of The Glassboat restaurant Bristol for a unique private dining and meeting room for your next corporate event in this top Bristol venue hire! 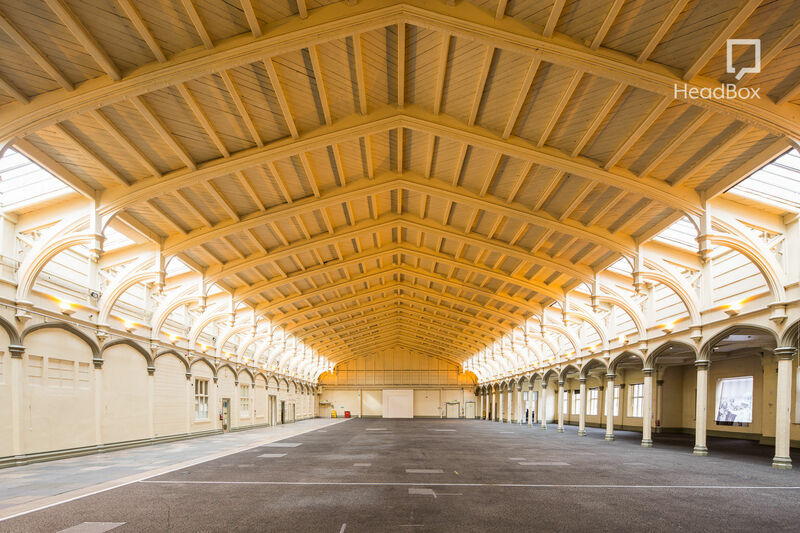 The historic city of Bristol is brimming with fantastic Spaces just waiting to be filled with people and ideas, to make brilliant things happen. If you’re searching for Bristol venues but aren’t sure where to start, then you’ve come to the right place. We’ve gathered together the best venue hire Bristol has to offer, from vast warehouse venues and meeting room hire to private party venues and restaurant hire. So, whatever you’re planning, start your search here! At HeadBox we’re all about maximising under-utilised Space to get you the best venues for the best price. 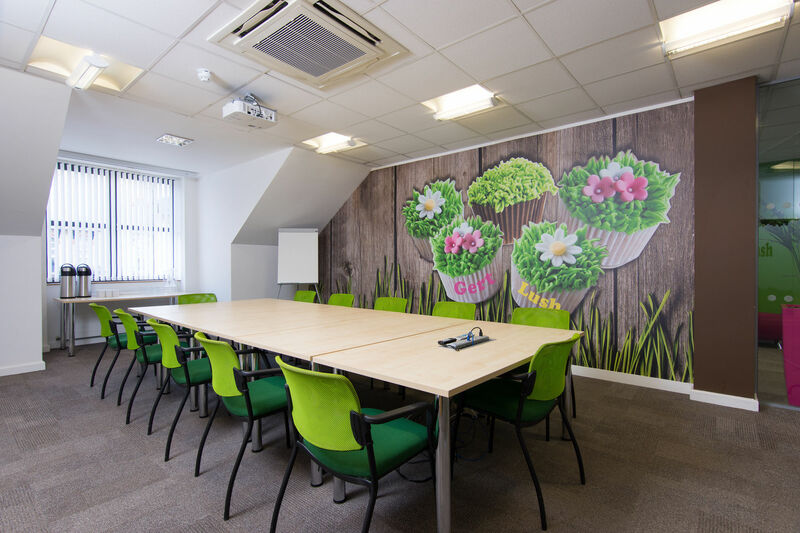 So think outside the box and take a look at our Bristol venue hire options. We've found great options from event venues in Bristol to the best options for party venues the city has to offer. 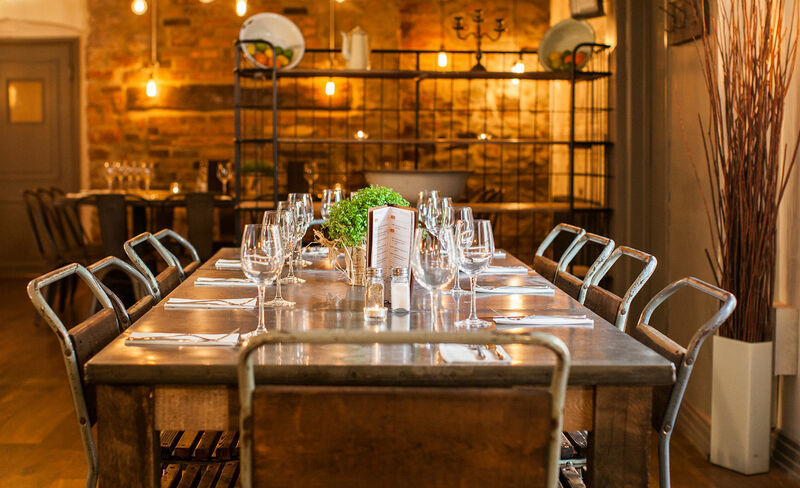 Whether you’re organising a meeting, the next office do or a foodie private dining extravaganza we’ve got plenty of options for you. If you need an extra hand finding the perfect venue to hire in Bristol, drop our concierge team an email on support@headbox.com - they’d be delighted to help!